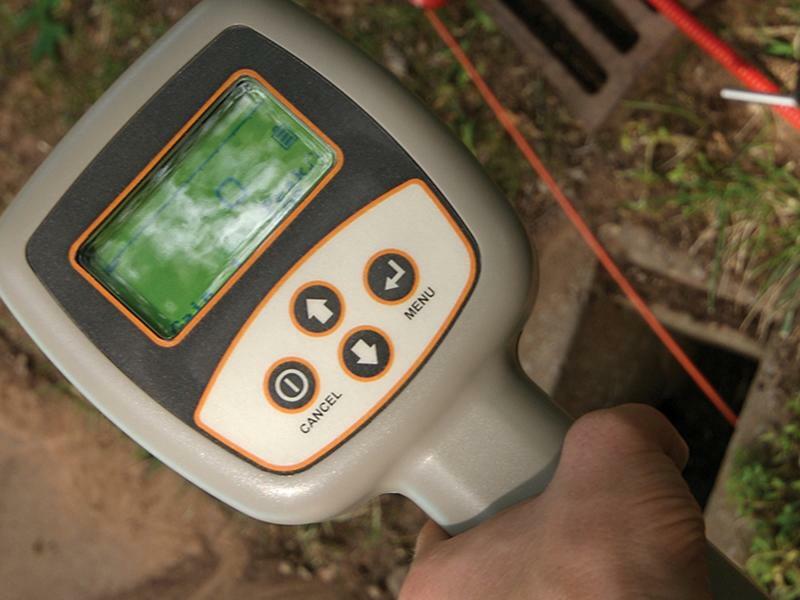 Your guide to success underground is the versatile 150 beacon, which works with a wide range of Subsite electronic locating systems to help you confidently trace water, sewer, and drain lines. Whether you are locating metallic pipe, non-metallic pipe or conduit, the 150 beacon helps you easily trace a path or locate blockages. 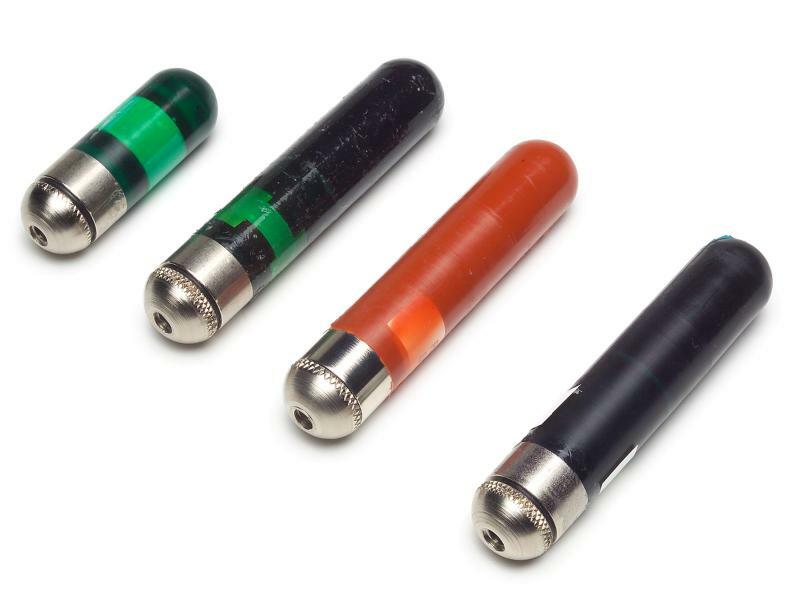 Offering frequencies of 512 Hz up to 33 kHz, Subsite 150 water/sewer and conduit beacons are electronic locating devices that underground construction professionals depend on to transmit accurate location and depth information. Compact Subsite 150 water/sewer beacons can navigate 45°, 90° and 180° pipe joints of up to 1.25″ in diameter with ease. Subsite 150 conduit beacons are longer and designed to provide greater stability in straight pipe of up to 1.25″ in diameter. Short-range water/sewer beacons can trace pipes at ranges of up to 12 ft through non-metallic pipe or 6 ft through cast-iron pipe. Long-range water/sewer beacons have ranges of up to 30 ft through non-metallic pipe or 20 ft through cast-iron pipe. Short-range conduit beacons can trace pipes at ranges of up to 12 ft through plastic pipe. Long-range conduit beacons have ranges of up to 30 ft through plastic pipe. Short-and long-range 150 conduit beacons are also compatible with Ditch Witch 250- and 900-series locators.